At Insta Plus Printing, we deliver a high quality product with prompt service. 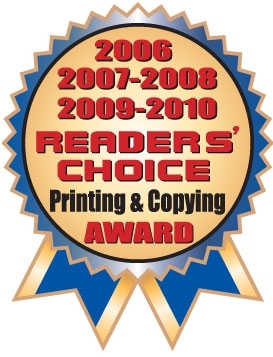 We provide you with professional documents that will meet and exceed your expectations. 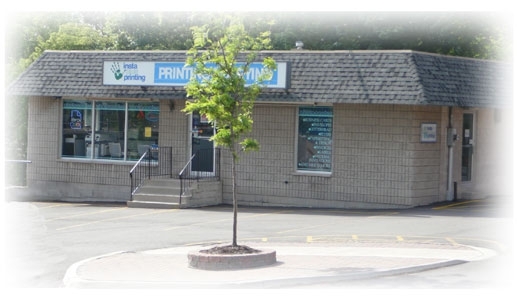 As a leader in the print & copy service industry in Orangeville, you can count on us to deliver your requirements in a timely manner, whether it is a simple copy job or a complex printing project.